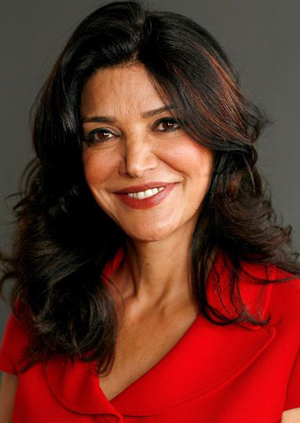 The attractive Shohreh Aghdashloo is best known to American audiences for her Oscar nominated role in the hard hitting drama The House of Sand and Fog. A star in her native Iran since the 1970s, Aghdashloo helped bring the country�s film industry into the limelight. She is featured on the TV series 24 and stars in the films The Exorcism of Emily Rose and Il Mare.